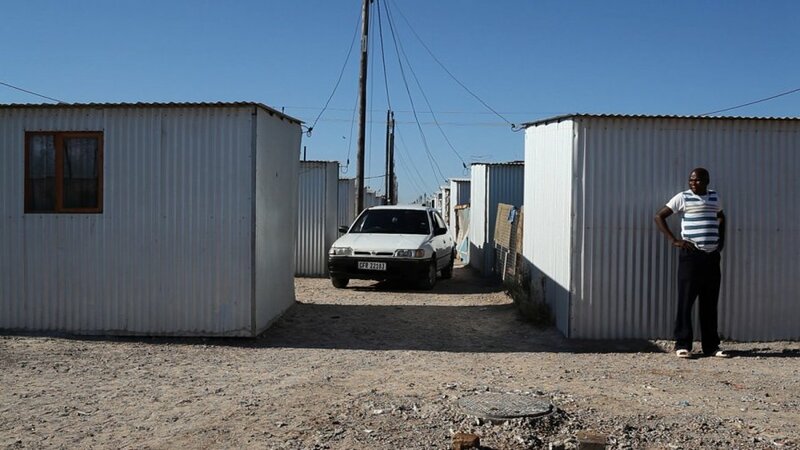 Sounds of Blikkiesdorp offers a minimal immersion in a newly built “temporary relocating area” in the far periphery of Cape Town. 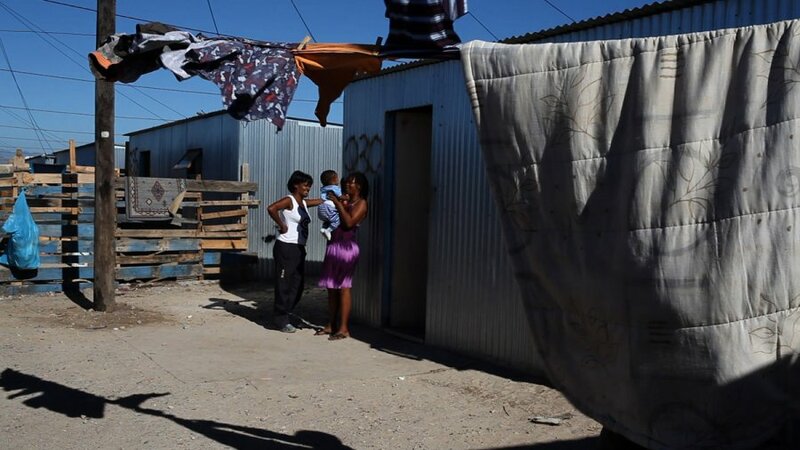 Erected by the municipality from 2008, it has been occupied by people from different backgrounds, some who were forcefully moved to that hostile and isolated place before the 2010 World Cup. 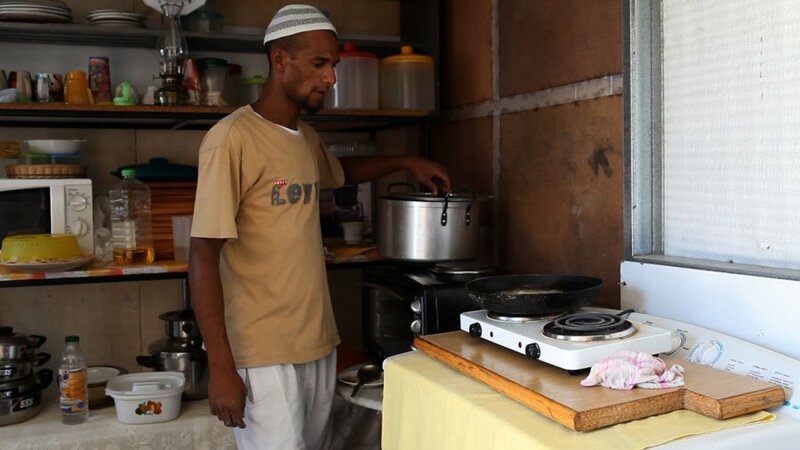 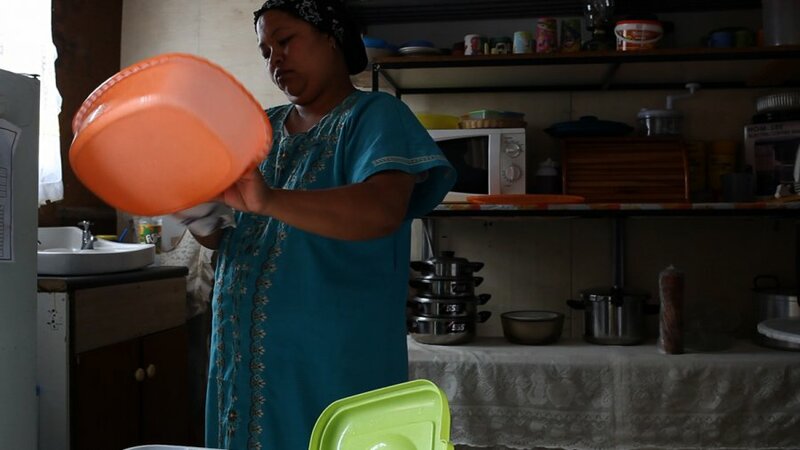 Despite the very harsh living conditions and the uncertainty of their future, the people we encounter do all they can to improve their house and to make a living. 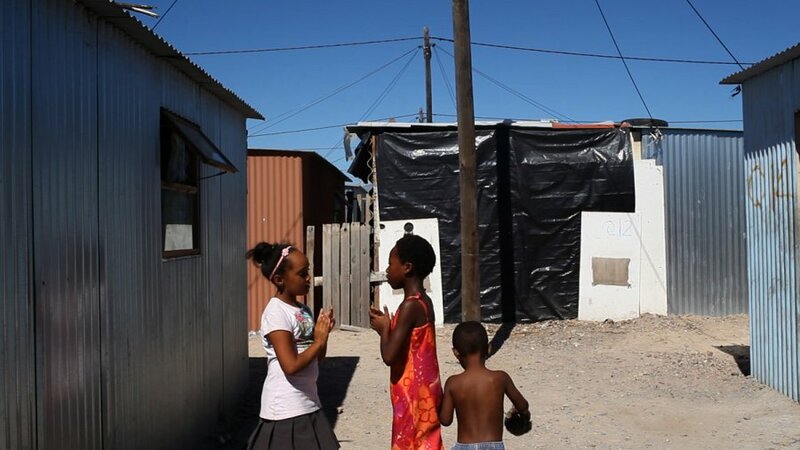 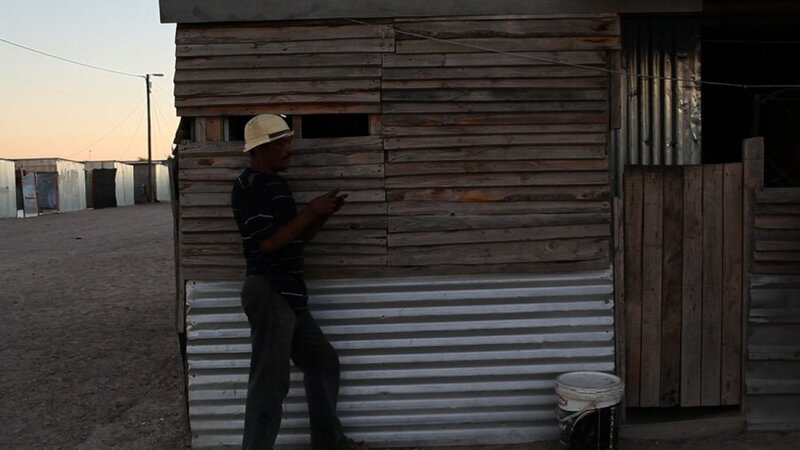 In a place of violence, informality and resourcefulness, music becomes the link between the houses and the alleys, the soundtrack of Blikkiesdorp.